Gay Mc Keon was on the Board of Na Píobairí Uilleann from 1987, when he became Secretary. He subsequently served for five years as Treasurer and was the Chairman from 2002 until 2006 when he took on the job of CEO. He comes from a Dublin family noted for their involvement in Irish music – his father Tom was one of the activists who kept the Dublin Pipers Club running in the mid years of the last century. 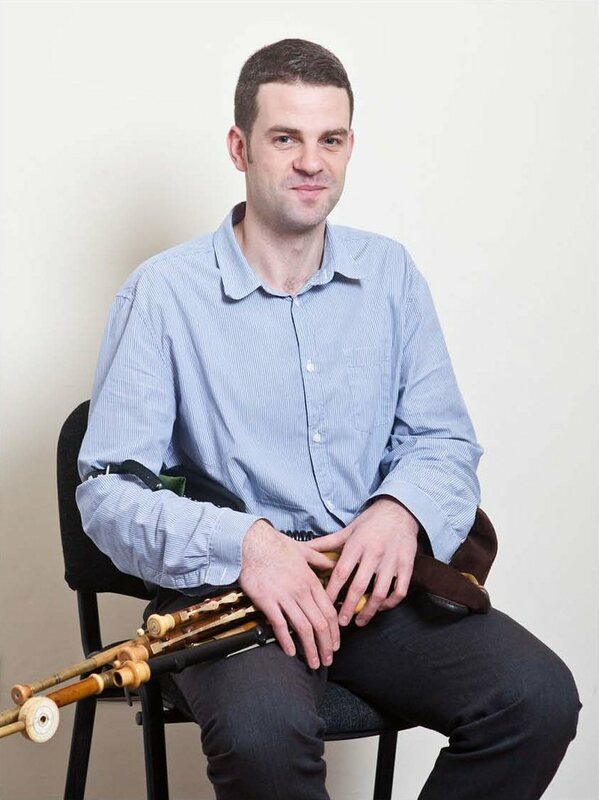 Emmett Gill has been a piper and member of Na Píobairí Uilleann from an early age. He began piping at the London Pipers’ Club in Camden Town. 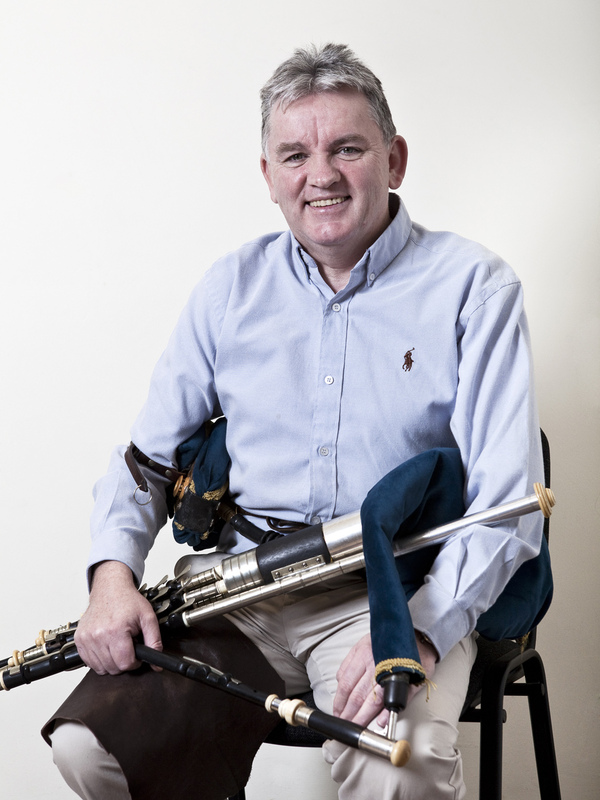 He has regularly taught for Na Píobairí Uilleann and served as a board member from 2011. His professional background is in administration and financial services. Emmett has made two CDs, The Mountain Groves (2007) and a duet with fiddle player Jesse Smith The Rookery (2012).